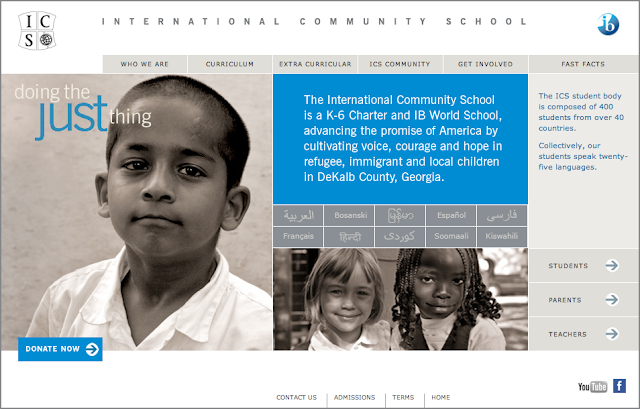 The International Community School (ICS), a tuition-free, public charter school, is accepting applications for the 2012-13 academic year. The application deadline is Friday, March 9th. Applicants will be notified following the March 16th lottery. For more information, please contact the ICS Registrar at 404-499-8969 ext 11 or email registrar@icsgeorgia.org.